The digital selling process through e-commerce can transform marketing and billing and goes beyond transactions to enables presentation of many other products and services. Digital commerce includes site development and optimization, product content and engagement, mobile enablement, billing and order management, and the integration and analytics that support them. Our position is that advances in enabling technology to support commerce have presented new possibilities for optimizing the product selection and billing experiences; this should be a top priority for every organization using digital commerce today. The use of mobile devices and analytics can increase the effectiveness of digital commerce so the experience is simple and responsive to the device. We recommend that organizations assess their existing digital commerce efforts to determine potential and eliminate gaps. A key insight we are providing is that commerce technology vendors have not been progressive enough in addressing the shift to offer a great product and billing experience that shapes the customer experience and, ultimately, the satisfaction and engagement needed for continuous revenue streams. A best practice for organizations is to ensure that digital commerce is working toward offering more profitable customer and product experiences. To expand on this further, we will conduct benchmark research on the state of digital commerce and then assess the vendors and products in this area in our Value Index research. PIM enables companies to manage products and related information consistently for businesses and consumers. Most organizations don’t manage this information centrally or enhance it to meet the full range of uses including selling. Our view of PIM concerns not just the technology but the process of managing product information, including the content and data that support it, and doing this requires some form of master data management (MDM). In addition, it requires the ability to manage content of all types, including those that are digital (images, videos, etc. ), which are typically handled by digital asset management (DAM) capabilities. Also, best utilizing product information across business processes requires integration for migration and synchronization of data. It also should support collaboration among people involved in the product processes and should use analytics to assess areas for improvement. To create the best possible product experience requires that organizations assess and use new technologies. In evaluating tools they should consider analytics and big data techniques that help streamline preparation, quality and governance of product information and save significant time and resources. The focal point here is that the digital product experience increases customer engagement, perhaps leading to more sales, greater brand loyalty and repeat business. A key insight is that by adopting a dedicated process and technology for PIM, organizations can help improve confidence and trust among customers and partners, which are necessary to reach these goals. A best practice is to assess your organization’s maturity in product information management and determine the next steps to increase your sales potential. We have completed new benchmark research on product information management and a new Value Index on PIM will be coming out in the first half of the year. We also will be investigating further the focal point of product content with new market research in 2017. This topic spans sales and is essential to ensuring effective operations and generating the best possible outcomes. Taken together, enablement and execution aim to facilitate selling throughput, which many organizations leave to the experience of individuals in the department and are not based on best practices that can generate the results expected and outlined in quotas and compensation plans. Sales enablement ensures that the information and tools that provide insights to assist planning and preparing of accounts, as well as contacts and products or services focused on selling through deals, are easily accessible and configurable to the needs of sales professionals. Sales execution focuses on the actual selling process – the deal and interaction with the customer or prospect – to optimize efforts through prescribed approaches by the organization or the skills of the sales professionals. Our view is that the use of analytics, content and guidance enable smarter and better-prioritized selling efforts. Technological approaches are evolving rapidly through the adoption of machine learning and cognitive methods that enable more efficient sales efforts and use methods such as prioritization of deals, recommendations on products and services, and specifically guided interactions that could generate superior results. This requires embracing digital methods to improve efficiency of sales processes for optimizing outcomes. 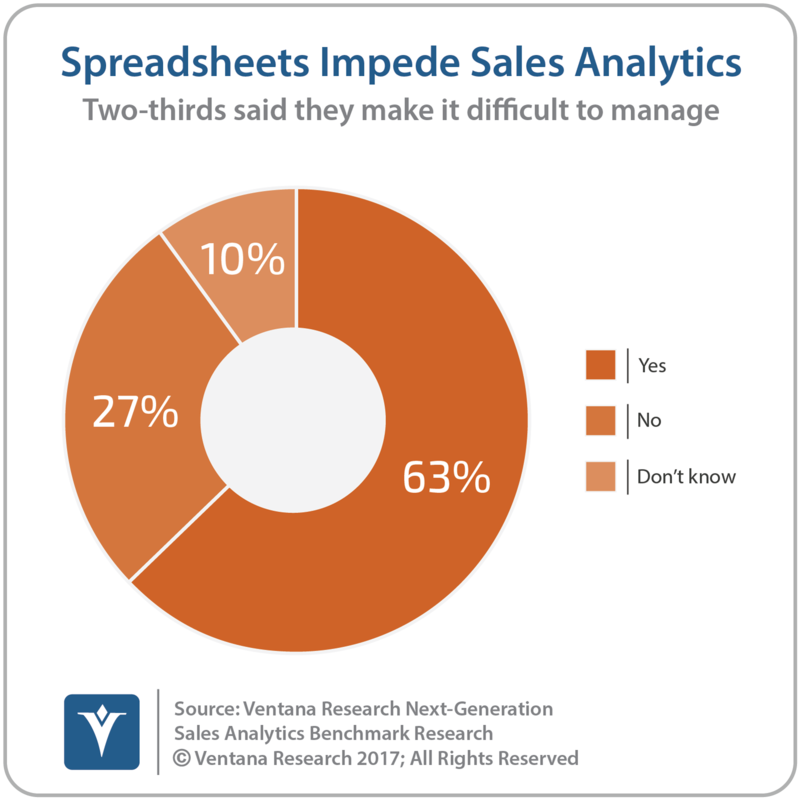 A key insight is that most sales organizations just store documents from presentations and collateral on a server and then use spreadsheets to conduct inventory and guess at improvements. We will also continue our research into the automation of sales contracts, which becomes essential to be in compliance with new regulations. A best practice for sales organizations is to set up digital collaboration among the sales team, organized by group and topics so team members can ask and answer questions. We will conduct new benchmark research into sales performance management to assess the importance of sales enablement and execution. We will also conduct other new market research into sales enablement and execution. We will also look at channel data management (CDM) to determine what is required to support indirect sales adequately. This discipline addresses processes and applications that can assess and align resources to achieve sales goals. While some industry analysts and firms have pigeonholed this topic, considering it specific to managing compensation and incentives with analytics, we think this is a limited view of the total scope of sales performance management. There is a portfolio of available applications focused on overall operations and performance that are necessary to sales leaders and the front-line sales professionals. The use of analytics can optimize the performance of sales processes and overall outcomes and enable better planning and comparative benchmarking of sales-related activities both internally and across the industry. A key insight is the realization that sales force automation (SFA) addresses only one aspect of sales performance management, the collection of information and interactions with customers, but the satisfaction with it is waning. Managing sales compensation and incentives and new challenges in accounting for them will continue to be a special focus of our firm, as my colleague Robert Kugel points out in discussing ASC 606 and IFRS 15. A best practice is that sales leadership should invest in sales performance management tools to increase effectiveness and efficiency. We will be conducting new benchmark research into sales performance management in 2017 and will be assessing the vendors and products in our Value Index. Our focus here will bring together the planning aspects of people, processes and information to identify and achieve projected outcomes, using analytics to guide future actions and decisions. We see a shift to continuous planning that can optimize any type of sales process and performance requirements, overcoming today’s issues with information and analysis scattered across multiple systems. But sales planning needs effective modeling and analytics to support the flexibility required by those operating it and to support the design of sales processes. We also see the importance of social collaboration in planning. It can provide context for past and future performance through tracking of metrics and goals that are important to improving sales. By utilizing continuous planning and analytics, it is possible to optimize short- and long-range plans. Accomplishing this, however, requires the foresight, efficiency and timeliness that sales analytics processes frequently lack. This is due in part to the use of less-than-optimal technology, particularly spreadsheets, which our research finds to be an impediment to management in almost two-thirds of organizations. 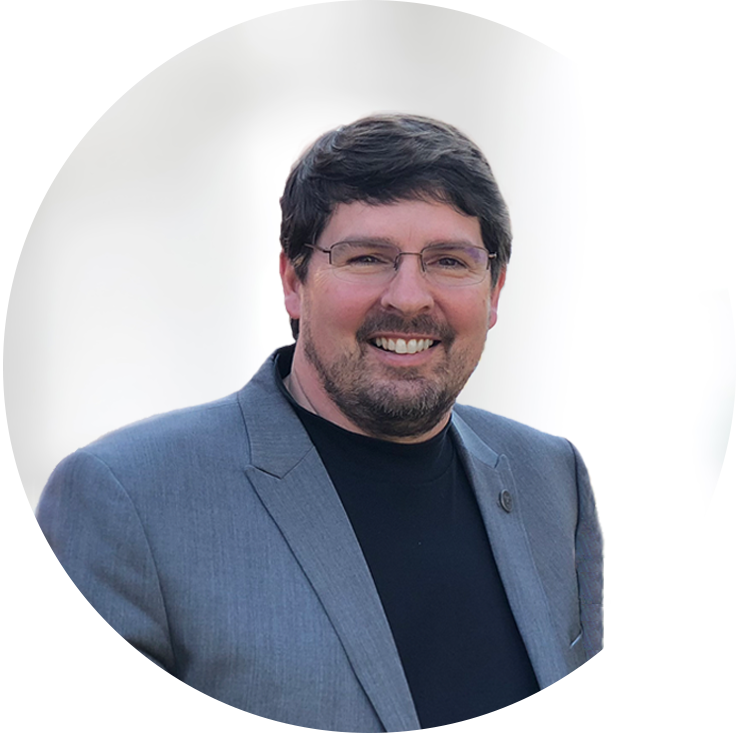 In addition, we will dig into sales and operations planning (S&OP) and pricing and revenue management, which Robert Kugel outlines in his agenda, noting the ways in which many industries take demand and sales into the operations and delivery of the organization. Sales organizations should be careful, as not every planning and analytics tool is designed to handle the specifics of sales processes with unique requirements like administration and operations of sales compensation. We have recently-released research on next-generation sales analytics and will be conducting new market research on the combined needs of sales planning and analytics. This is another dynamic trend in business, where the billing process supports sales, especially when it comes to subscription-based services with nuanced challenges regarding the effective dating of services to be added or removed. The subscription billing process and technologies are specialized and, to be impactful, must engage customers and be easy to manage. This requires the ability to optimize the order experience, so that interactions are a simple part of the order management process. It requires interfaces to the other systems that are enabled to connect to the orders and to the accounting function of the organization. Those connections require having integration across the applications and data of these systems to streamline the processes, as well as interoperate across cloud computing, where these applications might operate. Additionally, new needs for support with pricing optimization requirements also require the ability to tune pricing based on the promotions and demands of the organization. This will be part of our focus for sales in 2017 as outlined by Robert Kugel. With the changes in accounting standards related to revenue recognition, effective dating of subscriptions and access to delivery of services are critical; we will examine how to support subscription efforts such as the order-to-cash process, a shift in business process efficiency that existing ERP and order and billing systems were not designed to support. A key insight is that recurring revenue can increase sales and appeal to customers through subscription billing. A best practice is to consider using a dedicated subscription billing system designed for recurring revenue. We will conduct new benchmark research on subscription billing followed by a Value Index that will assess vendors and products. Digital technologies are changing how sales departments operate in every industry. At the forefront is analytics which, applying data science to sales data, guides future actions and decisions. Analytics itself is evolving dramatically through machine learning and predictive analytics to generate the most precise insights. Analytics is supported by big data, which, through centralizing data for sales use across applications and analytics, can improve efficiency. However, related technologies designed for data integration and preparation are essential components for deriving full value from big data. 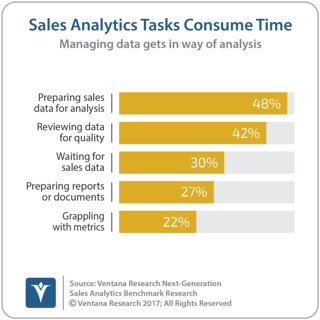 Our research finds that preparing sales data for analytics is the most time-consuming task in almost half (48%) of organizations. Cloud computing is another key digital technology, which can simplify adoption and use of sales applications, eliminating the challenges of usability and reliability; here again, interconnection and integration of these application is critical to streamline sales processes and decision-making. The need for collaboration is a high priority for sales because social interactions enable sales people to work together for a common purpose. To use collaborative capabilities they must be embedded in applications and able to interact across applications. Machine learning methods are rapidly being embedded within sales applications and while we should expect to see more of these advancements to guide actions we should take some caution as vendors portray this as artificial intelligence. The use of mobile technology such as smartphones and tablets for sales provides the agility to act and optimize efforts; to ensure sales readiness and responsiveness organizations must look for applications that are available to take advantage of mobility. Adopting these digital tools, sales departments can interact with other key lines of business. For example, they can help understand and improve the relationship with Finance, which can help Sales invest in new tools and processes, as we cover in our office of finance research agenda. Sales organizations also need support with human capital management (HCM), as we have pointed out in our agenda so that leaders can apply best practices to attract, hire and retain talent. It is critical that your organization assess the effectiveness of your sales applications and determine how digital technologies can help guide the steps you take to optimize sales. The question is, how prepared are your direct and commerce sales functions? Are they equipped with the optimal set of technologies? 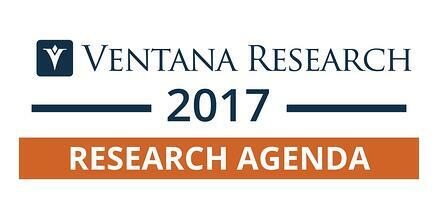 Please let me or anyone else on our research team know how we can help your efforts in 2017 as we provide the best practices and guidance from our experience and research.